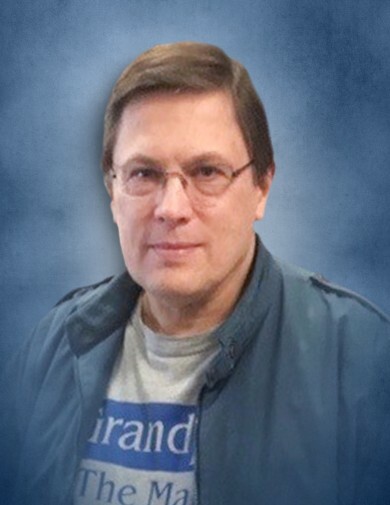 Michael G. Donis, age 66, passed away suddenly on Monday, April 8, 2019. Mike is survived by his loving wife of 46 years, Kathleen (nee Moran); children, Nicole (Bill) Farrar and Jason Donis; grandchildren, Emma Farrar and Cal Farrar; siblings, Linda (Gene) Menard, Paula (the late Dennis) Johnson and Patricia (Bob) Kevin. Preceded in death by his parents, Walter and Henrietta (nee Wrobleski) Donis. In lieu of flowers, donations in Michael’s name to Food For The Poor would be appreciated. A celebration of Michael’s life will begin on Saturday, April 13, 2019 with a memorial visitation at the Cathedral of St. Raymond Nonnatus from 9:15 a.m. until the time of Mass of Christian Burial to be held at 10:00 a.m. There will be no cemetery services.